Description: It is the variation of the poem <How to get closer to you, Forest>(Exhibition “A work made with the story that is burnt”. 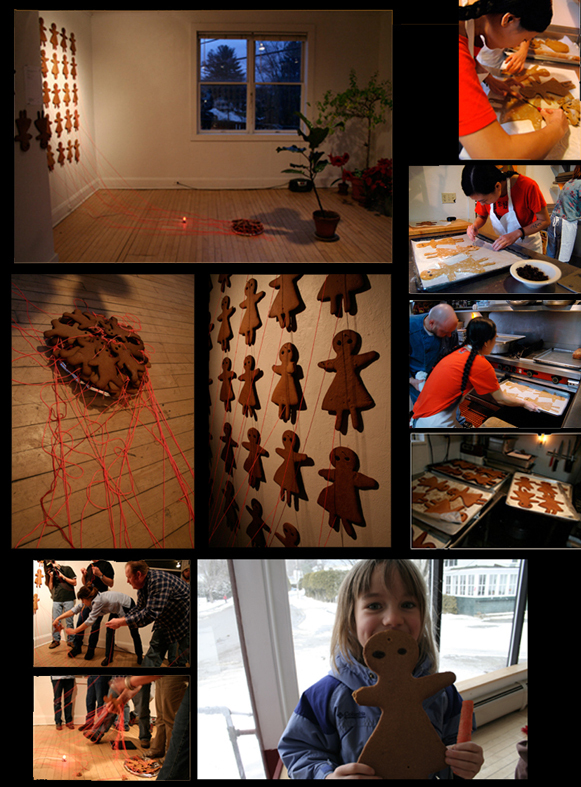 Exhibition came after the poem, making a hundred of ginger bread to share the love and happiness with the audience. Nothing is happier then we can still feel the heartbeats of the people we care. I do not know how to get close to accuracy. 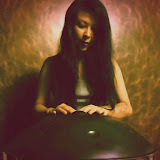 Rituals cannot make me get close to cleverness. Breathing in and out makes you not motionless. my feet can still step on the soil. I can gently breathe in your heartbeats.